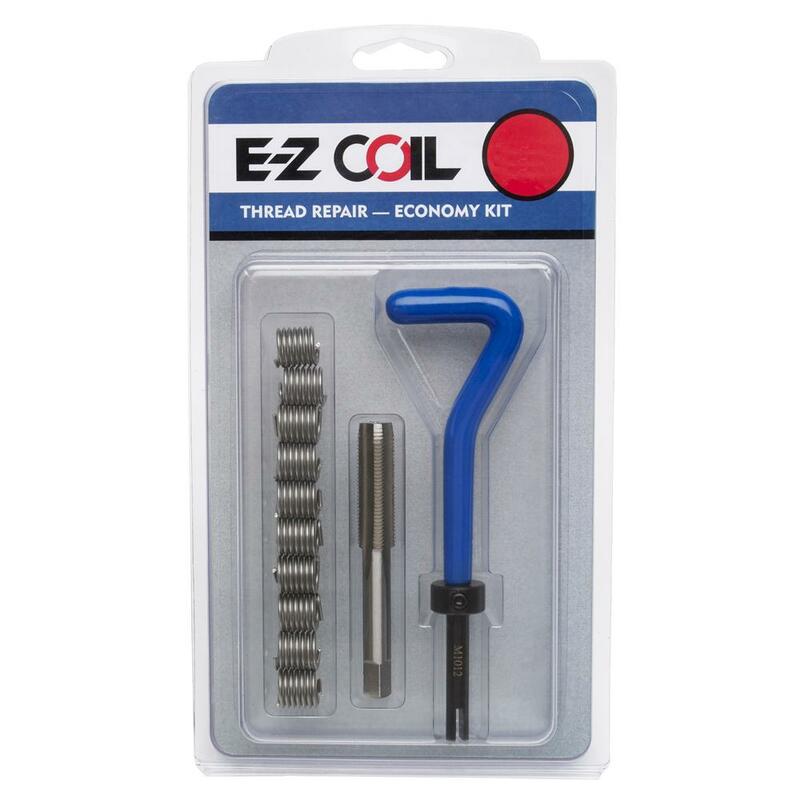 Screw thread insert taps (STI taps) operate in the same manner as “standard” taps, but produce an oversized thread specifically for E-Z Coil™ threaded inserts. 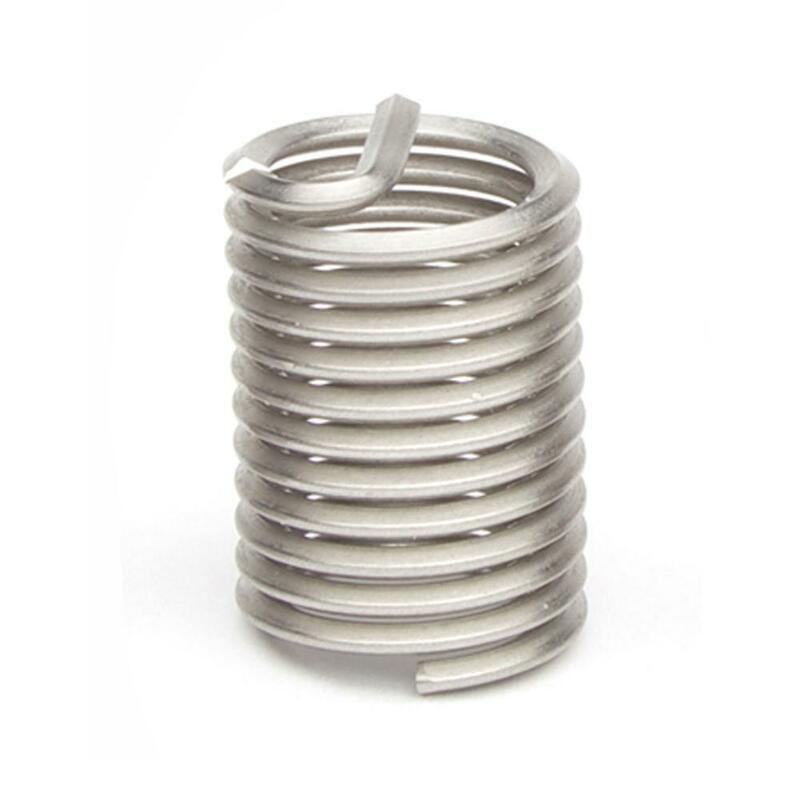 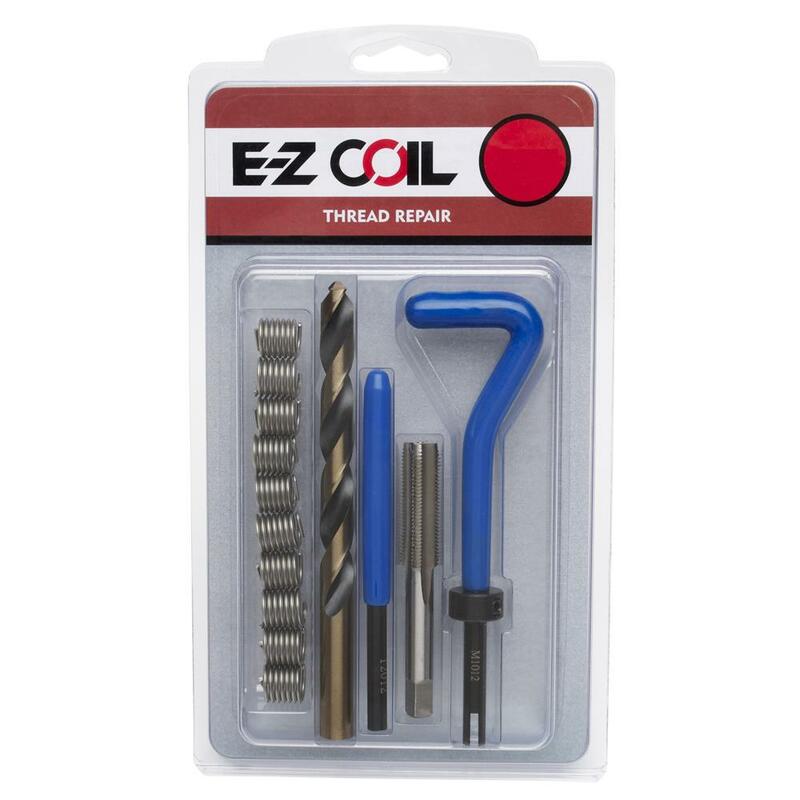 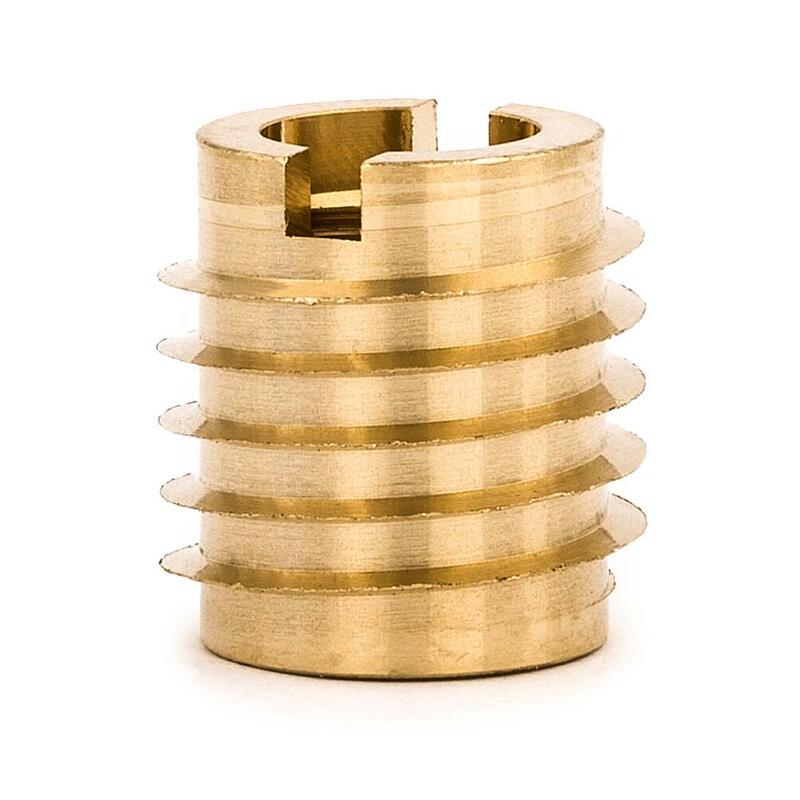 During insert installation, the threads cut by an STI tap form the E-Z Coil™ insert into the desired thread size. 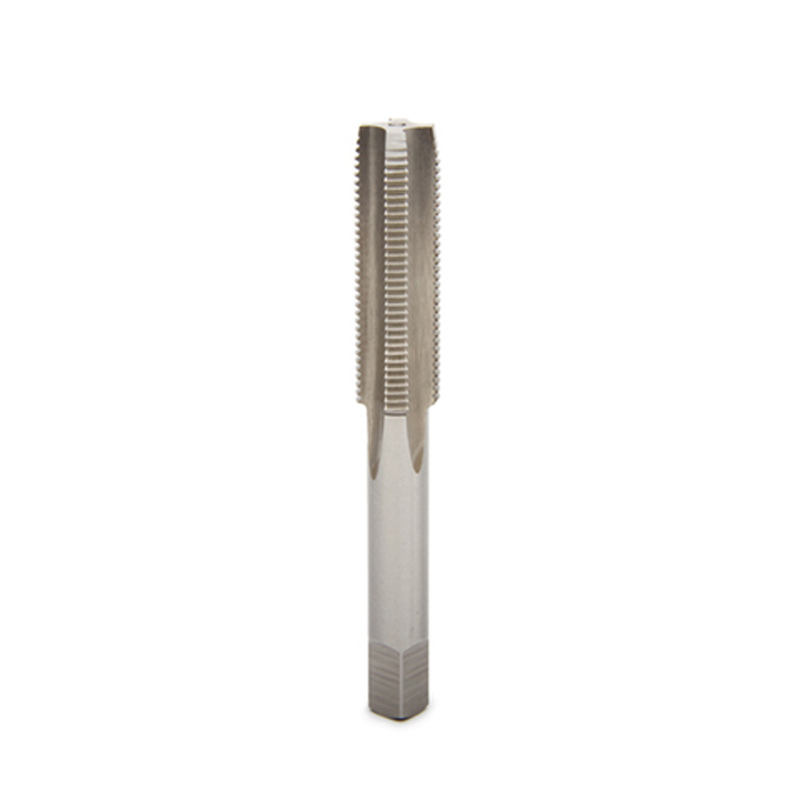 STI taps are ideal for tapping holes in softer metals that require a strong threaded insert. 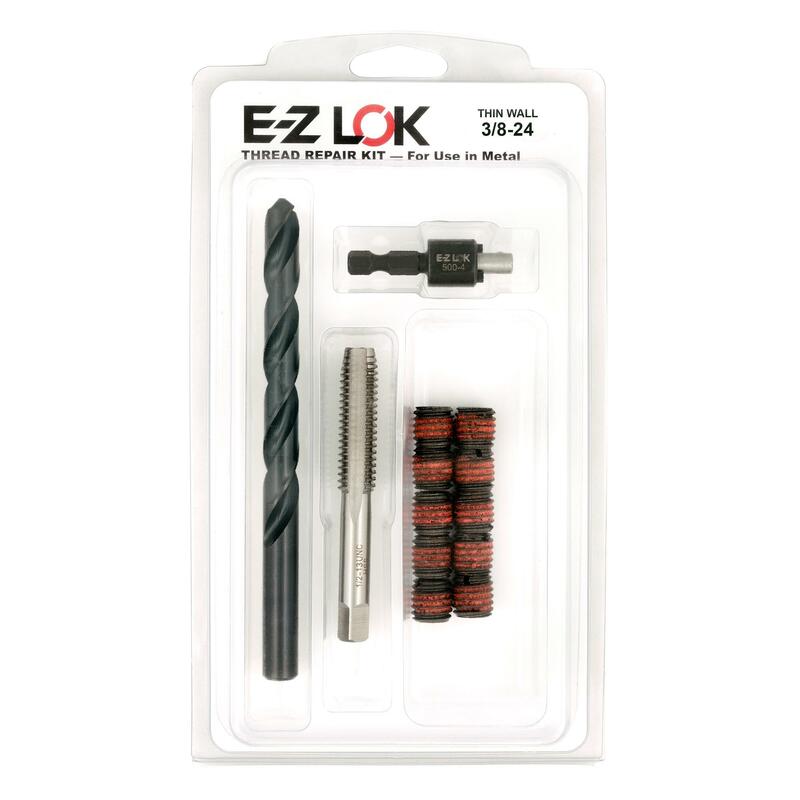 E-Z LOK’s E-Z Coil™ STI taps are manufactured from high speed steel (HSS) for superior durability. 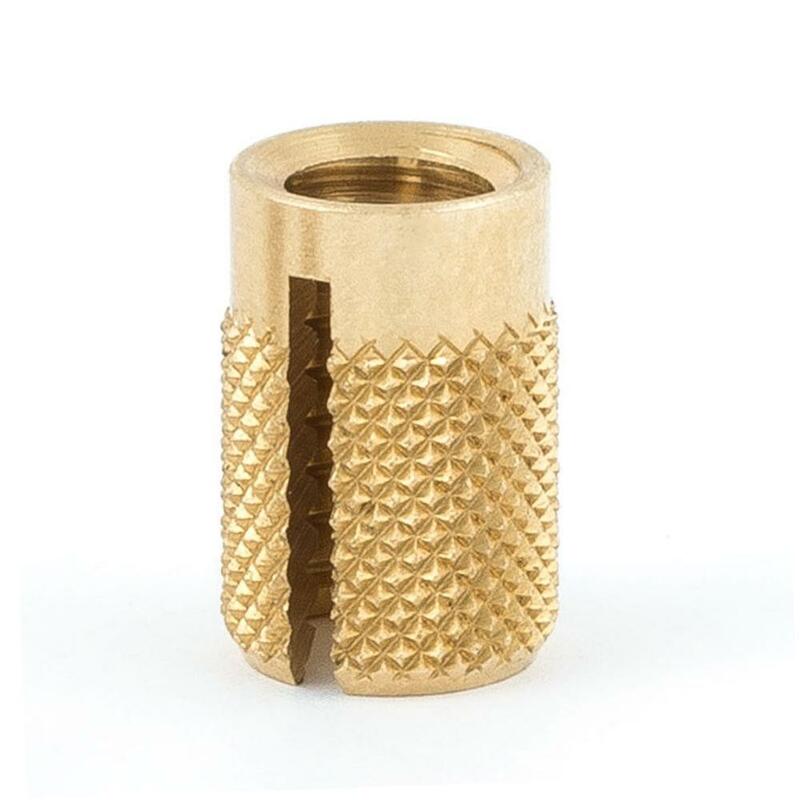 We offer STI taps in a wide range of inch, metric, and spark plug sizes to meet your unique requirements. 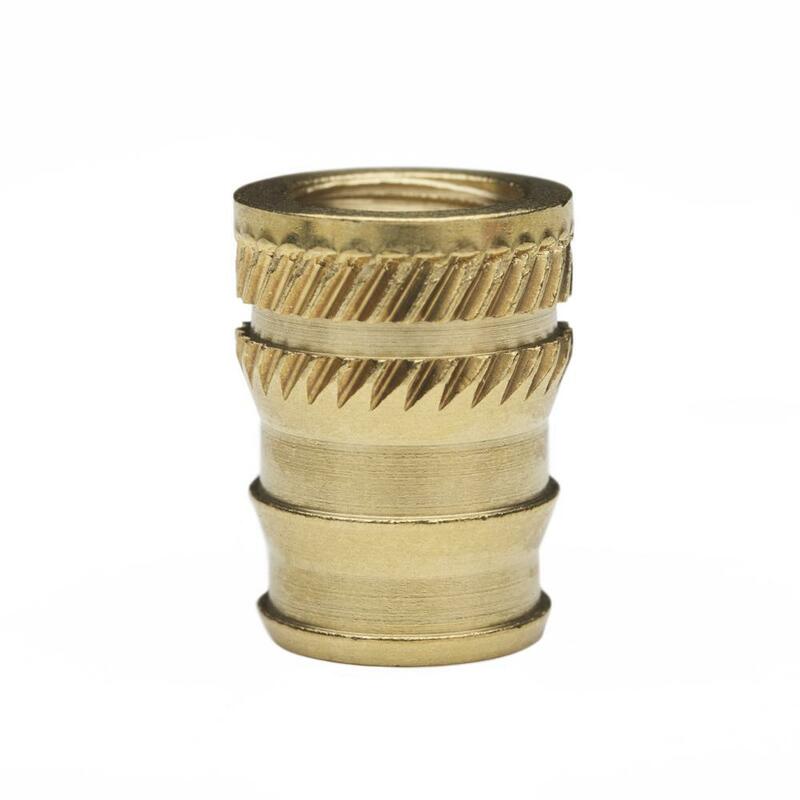 These are taps that will produce a larger than nominal size threaded hole to accommodate a helical screw thread insert. 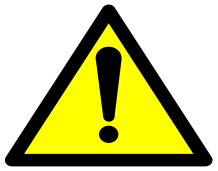 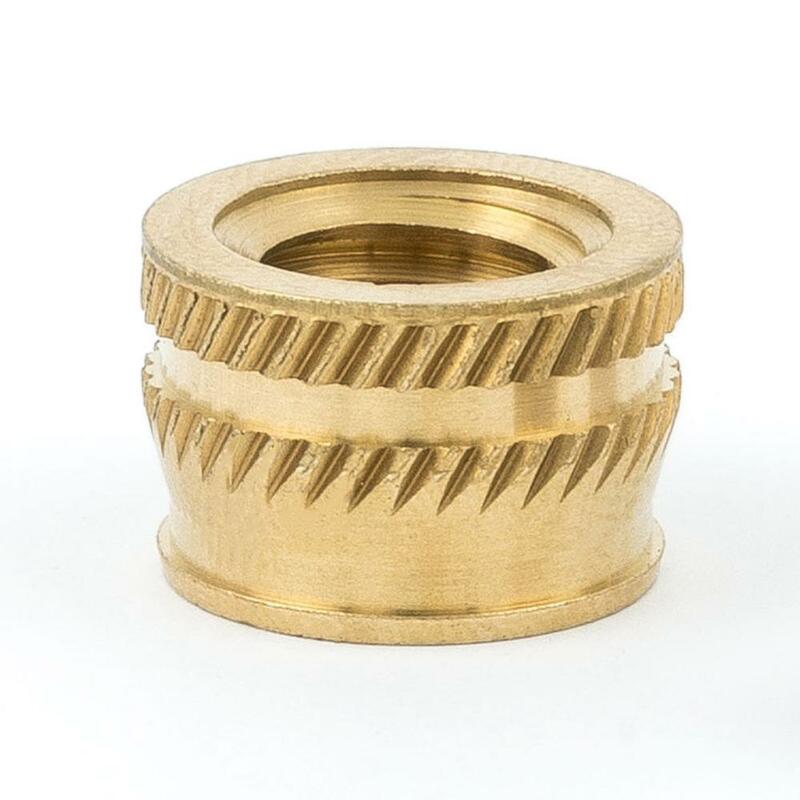 A variety of styles are available to tap holes in soft materials where a strong threaded insert is desired.